Oxford Manufacturing is a leading manufacturer of single and two-piece wheels for the farming industry. 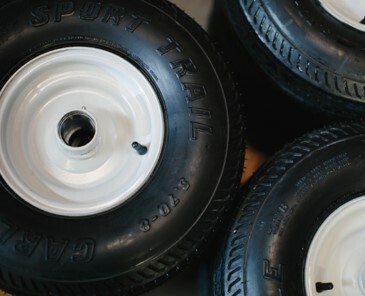 Our one piece and two piece wheels can be found at numerous airports across the world. 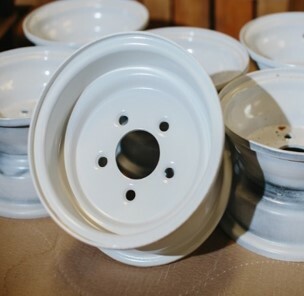 Oxford wheels can also be seen in various industrial and material handling industries. 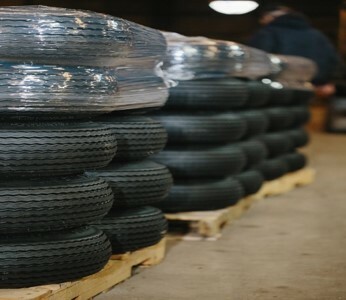 We’ve been in business for over 60 years manufacturing quality made steel wheels right here in the U.S. We’re here to assist you with any questions or problems you might have with tire and wheel assemblies for Off-The-Road applications. 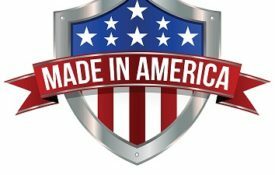 What We Do Oxford Manufacturing is a leading manufacturer of single-piece and two-piece wheels for various industries across North America. 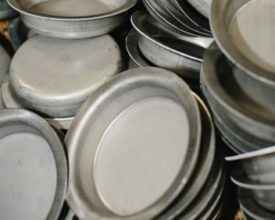 Oxford Manufacturing is a leading manufacturer of single piece and two-piece wheels for the farming industry. 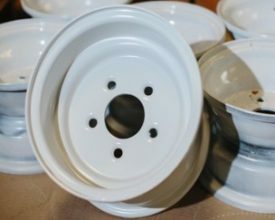 Used by major agricultural OEMs, our wheels have become an industry standard. 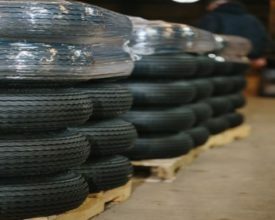 Oxford wheels can also be seen in the industrial and material handling industry. 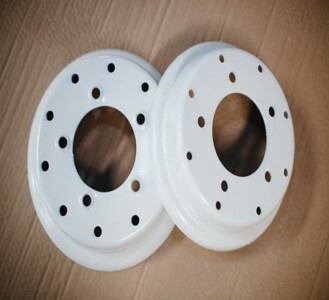 We provide various split rim wheels for fork lift trucks, material handling carts, and various other applications. Our one piece and two piece wheels can be found at numerous airports across the world. We supply various companies in the GSE industry with wheels for baggage carts, dollies, and other GSE equipment. Our Products We offer a variety of one piece and two-piece rims.